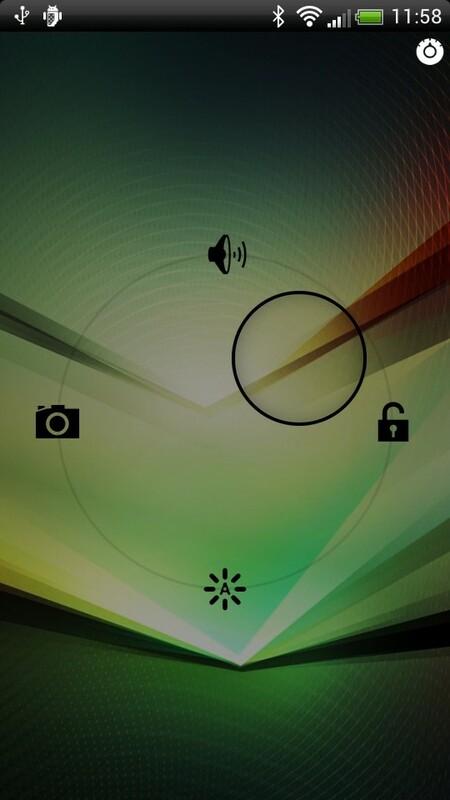 Although less essential than the times of resistive touch screens, the lock screen is still in vogue. 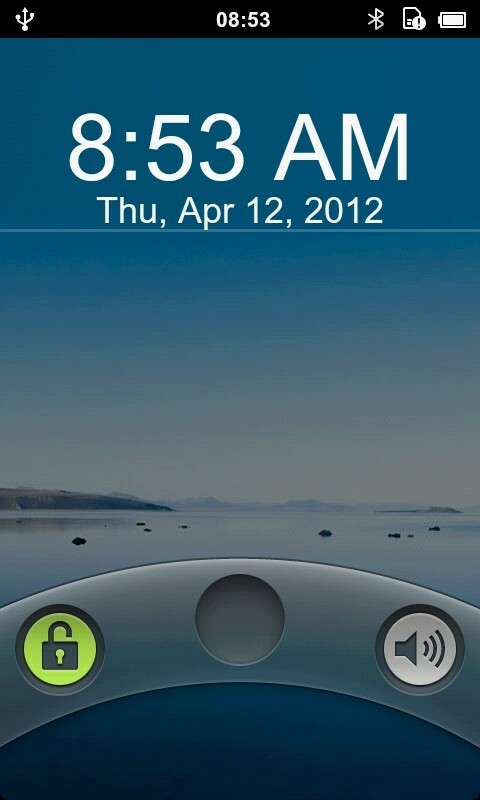 If the “slide to unlock” invented by Cupertino has now entered the collective imagination, Android devices have suffered the lack of an attractive design from the beginning; as a logical consequence, each producer proposed his interpretation, introducing many concepts, some interesting and innovative, others widely forgettable. As for the launchers, even the third-party developers have joined the game, but have had to deal with very difficult obstacles to overcome. 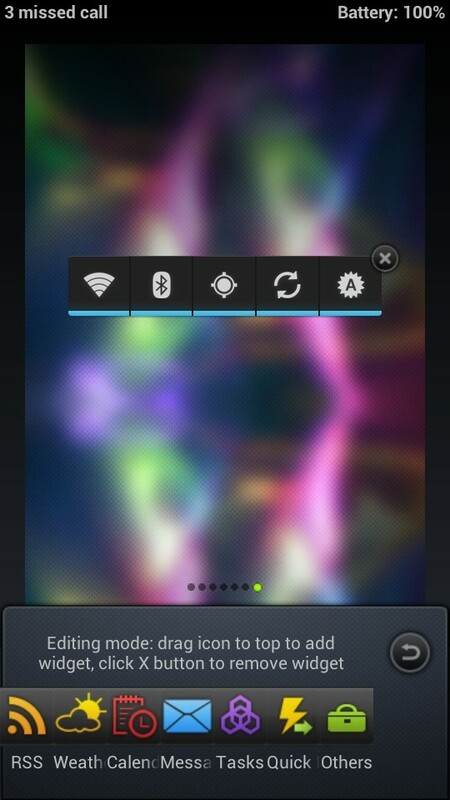 The system lock screen is not a “simple” application, unlike the launcher. 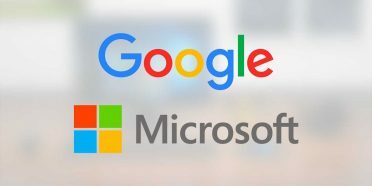 It is an integral part of the Android framework such as, for example, the notification bar, or a context menu; therefore, it cannot be removed easily, even with root permissions if you have older versions of Android. With newer updates it is possible disability from the menu the unlocking making it much more effective software that will change this aspect. It is easy to imagine that if the more experienced users know the situation and if they make a reason for it, the less enthusiastic users simply experience a malfunctioning of the application: this is why lock screen replacement apps generally do not have an average rating especially high. Keeping in mind what has been said so far, we offer you those that, in our opinion, are the best on the market; it is worth the usual suggestion to come back often to visit this page, because we will always add new ones! In a rapidly evolving market like the Android app, LockBot is already considered a veteran, having been on the Play Store since the end of 2009. At the time, the idea of being able to rotate at will between the Froyo lock screen, Eclair and HTC Sense was sensational, but the situation has changed dramatically: how did LockBot stand up to the “judgment of time”? 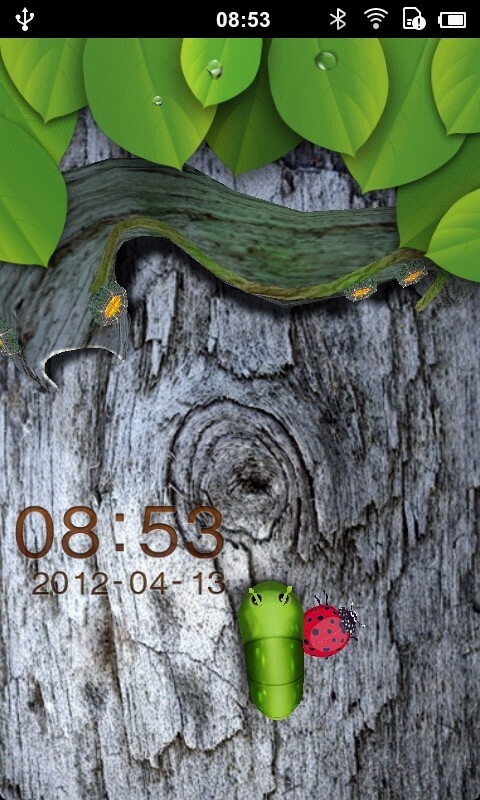 MagicLocker has expanded the concept of “theme” for lockscreen, which has made popular applications such as LockBot, creating a multitude of offers downloadable separately from the Play Store; moreover, paying a small price, “premium” themes are available, which guarantee greater freedom of personalization. 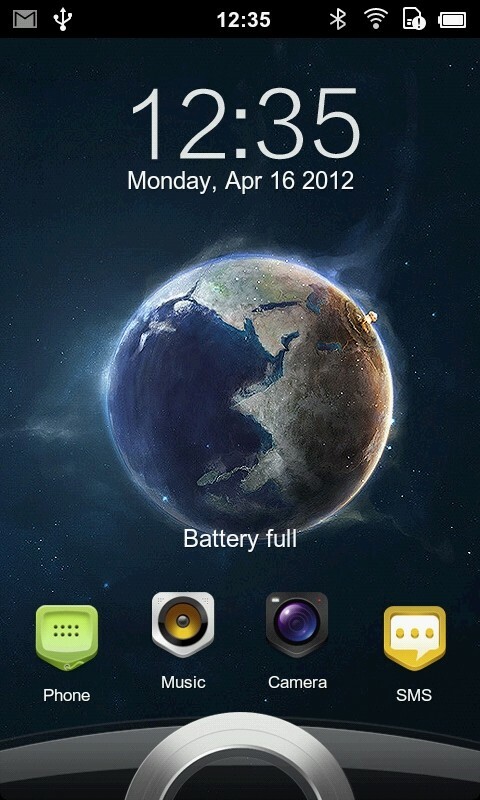 MiLocker is the first feature of the famous MIUI rom officially made available to all Android users. Thanks to this application, released by the same Xiaomi, anyone can benefit from the same lock screen of the Chinese ROM, famous for the wide range of themes, all free, to choose from. Even if it is just an add-on for GO Launcher EX, this application deserves our attention, first of all because the offer of themes and functions is able to compete with the competition; and then the Chinese launcher, with over 50 million downloads on the Play Store, is so popular that, in all likelihood, you too will have at least tried it! If choosing between the pre-packaged themes of MagicLocker and company seems simplistic, but consider LockBot unsatisfactory, Widget Locker is for you. 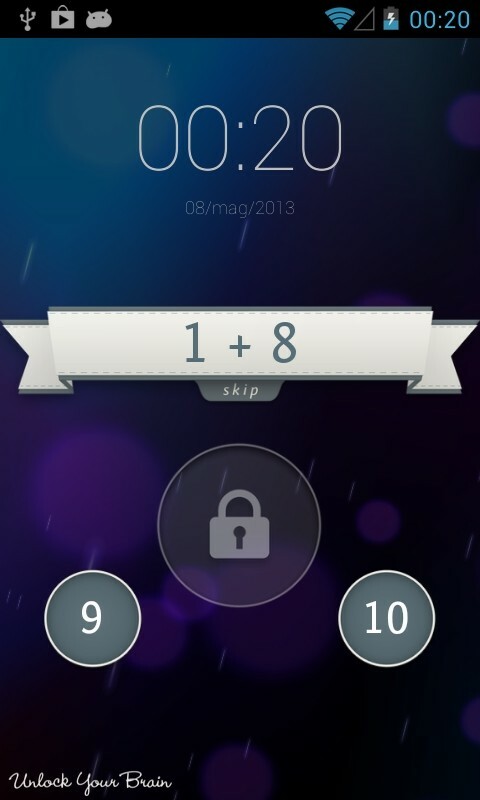 It proposes a very unique approach to the concept of customization of the lock screen, using, as the name implies, just the widgets so dear to Android users. Furthermore, ADW.Launcher takes care of the freedom and control of users: part of the Widget Locker code was taken from the famous open source launcher. 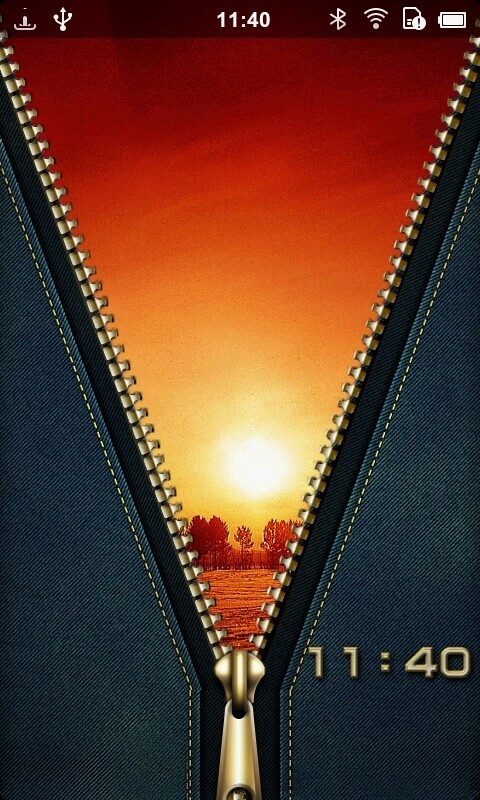 Another lock screen based on widgets. We do not have the same creative freedom as Widget Locker but, on the other hand, multiple screens, several very functional and configurable widgets, and support for system widgets. And several additional unlocking mechanisms, original and unpublished! 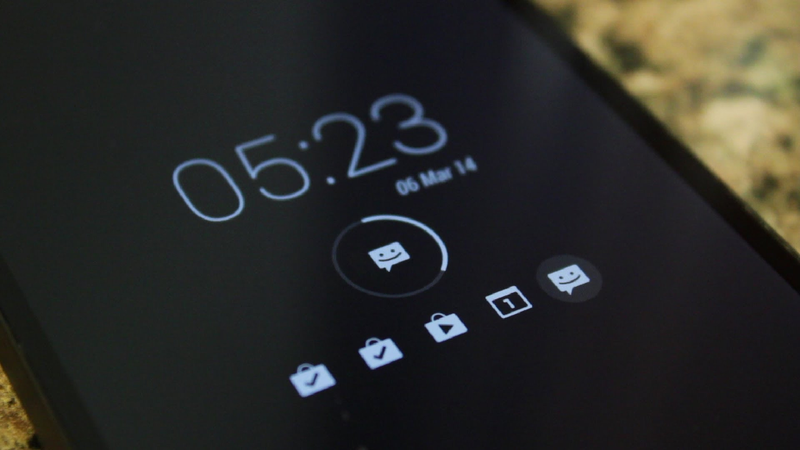 FlyScreen proposes a concept already seen in LockGo: use the lock screen as a news reader. The functionality of the app, in this sense, is much greater: we have a product that can compete with traditional readers, such as Pulse News or the same Google Reader. Added value is the interface: clean, functional, fluid and modern. On the other hand, it is inspired by Ice Cream Sandwich. 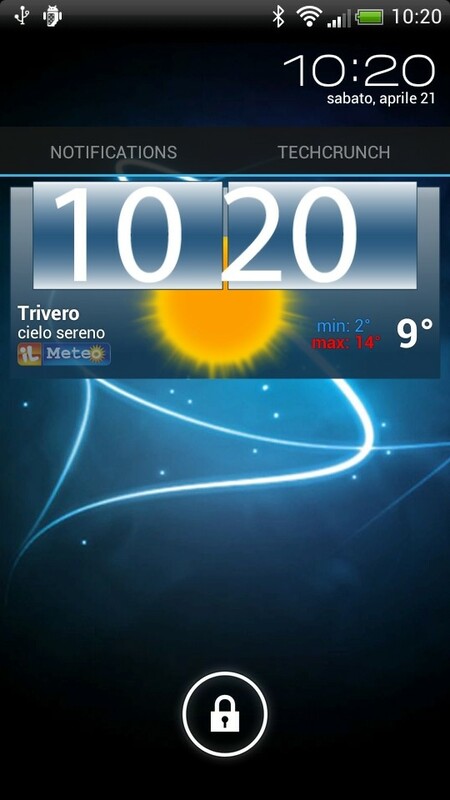 Live Locker focuses on the immediacy guaranteed by the Ice Cream Sandwich system, adding the undeniable convenience of configurable Quick links; a pleasant and effective mix, with fluid and pleasant animations, but not too invasive. 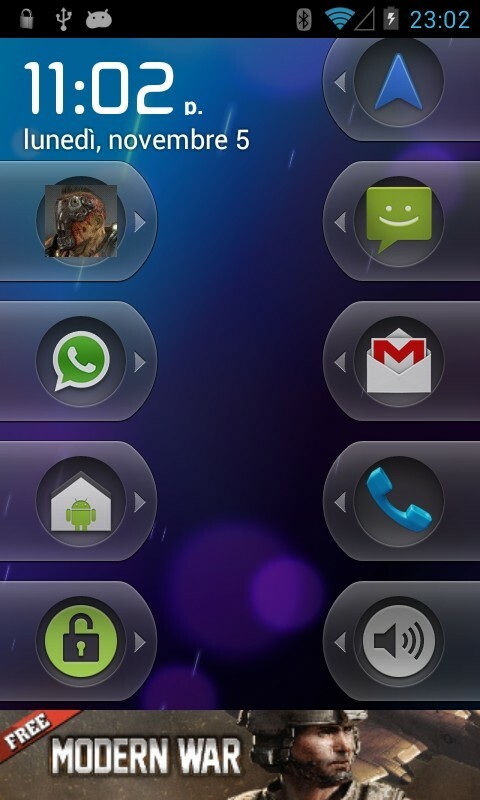 The active creators of the two launchers SSKIN Butterfly + and Atom also offer a highly customizable lock screen. The project is still very young, so we are not yet at the MagicLocker or MiLocker levels, but the hopes are high. Beauty is not everything. Like WidgetLocker, LockMenu focuses more on extending the functionality of the lock screen, while trying to keep the ease of use and configuration high. In the software we have seen so far, the graphic quality, simplicity and immediacy have decreased with increasing versatility. The guys at Speed Launcher, on the other hand, found an excellent solution to save goat and cabbage, but they forgot about the reliability of the software. With UnlockYourBrain we can keep the mind in shape thanks to our phone’s lock screen. To unlock the device we will have to drag the answer to the mathematical question proposed at the center of the ring. The phone will unlock even if we are wrong; we will only make our statistics worse. A really interesting idea, made with criteria and competence, but that we think is a bit ‘too expensive: The premium package, which unlocks all operations and all statistics, costs a good six Euros. Per year! Do you want a taste of Ubuntu Touch on your device? 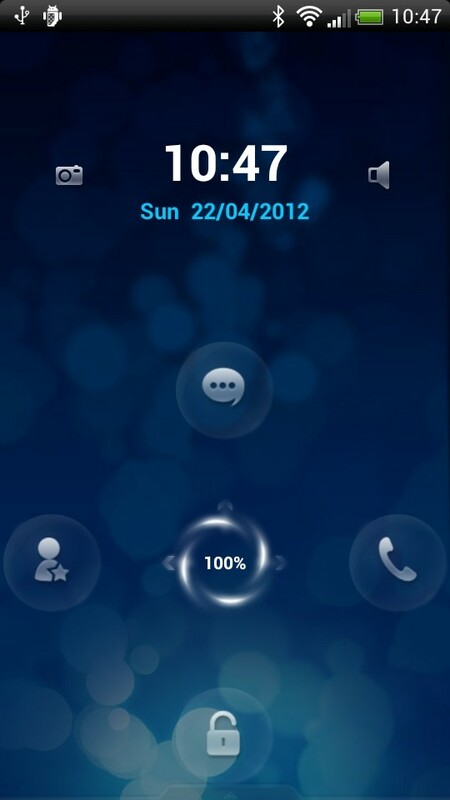 Why not try your lock screen, faithfully reproduced by the developer of the XDA Rotary Heart. The style is very special, Ubuntu up to the bone, and perfectly balances the need for useful information and maximum speed of unlocking. The porting is of excellent quality: it uses the Home Helper technology, and it is practically impossible to bypass (with the exception of the physical search button, like the one on our Nexus S). It would take a structured preference menu with a little more rationality, though. The lock screen replacement app is both a cross and a delight. They allow us to really expand our block screens, both aesthetically and functionally, but unfortunately the limitations we have mentioned limit their spread. For the moment, we can enjoy a situation of substantial parity among the “big”, with a slight advantage for MagicLocker: the customizable and high quality themes can justify some small disadvantage in performance. We express a little more uncertainty for Widget Locker because, despite being an excellent application and worth all 4 stars, the cost and complexity can be a deterrent for the less experienced. 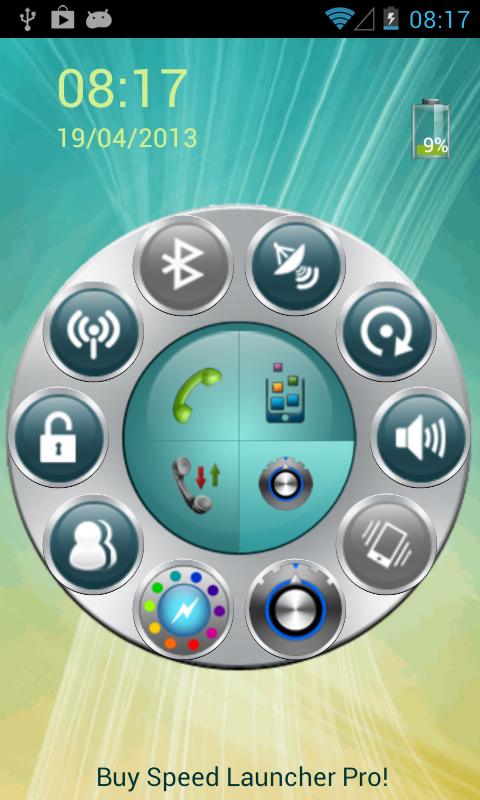 Several Android devices, first of all Samsung Galaxy series, give a very high priority to the pressure of the Home button, which generally exceeds third-party applications – including also the additional lock screen; the consequence is that, once the screen is switched on again, just press the button to unlock the phone. Fortunately there is a solution, a “trick” called Home Helper. The basic idea is rather simple. What is the purpose of the Home button in Android? To start the launcher; therefore, we make the system believe that the unlocking app is a launcher. Taking advantage of this function is very simple: after installing the lock screen that interests us, just press the Home button and set it as the default launcher. The best programs, such as MagicLocker, GO Locker or MiLocker, will guide you through the installation step by step when you first start the program; for your convenience, we have also included some screenshots in specific reviews. 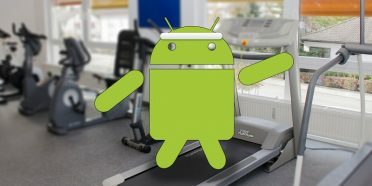 This solution, despite impeccable functions, has some repercussions on the stability of the actual launcher: Android can no longer guarantee the due priority and, if the device remains inactive for too long, it will be downloaded from RAM; so we will have the phenomenon of ” redraw “, in which we will see reappear, one by one, the various widgets and components of the launcher, as happens in a shutdown boot. Not bad for the most powerful phones but, falling out of band, waiting times become annoying: we recommend activating this option only if your phone really needs it. As we explained, the system lock can be disabled but older versions of the system are only covered by third-party lock screens, but the operation is not always successful. We must therefore bypass both screens. The most common case is at the start, or reboot, of the phone, but there are other occurrences, very difficult to define precisely: they depend on both the ROM, the version of Android, and the level of skill of the developers. Previous PostPhotography and Android: 5 alternative camera appsNext Post6 tactics to increase your Facebook conversions and not blame yourself for not getting it!